Next Generation Construction provide exceptionally high quality extensions to homes and businesses in Milton Keynes, St Albans, Harpenden, Leighton Buzzard, Beaconsfield, Chalfont St Giles, Gerrards Cross and Bedford. Our talented and highly skilled team will provide you with an outstanding service from start to finish. Contact us today for more information! Finding a nice home and good neighbours can keep you living in a property that you have long since outgrown, but rather than face the hassle of moving along with the associated costs, many people are turning to us to extend their homes. There are so many benefits to an extension on your property, and they are not only financial. A home extension may well add value, but more importantly, it will add practical and much needed space. Whether you need an additional bedroom, bathroom, office or an extended kitchen, our teams have the experience and knowledge to give you a beautiful and practical space. 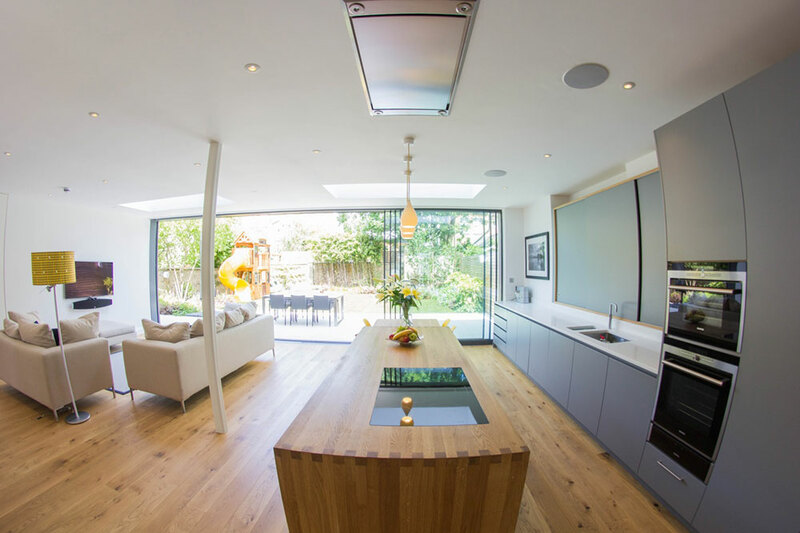 We have worked on countless home extensions in the years that we have been operating and recognise the importance of having a finished room that meets the highest standards possible and that you can use immediately when we walk out the door. We will work with the design that you provide, ensuring that every aspect is meticulously adhered to, thus resulting in easy building regulations approval and an extension that is exactly as you planned it down to the last millimeter. Our construction teams are highly motivated and incredibly skilled, they take immense pride in their work and know that whatever they build, will last for many years to come. As with many homes, brickwork is traditional and has a certain look to it. We are conscientious about the materials we use, ensuring that they are the perfect fit. Where possible, we match the shades of the new extension bricks to those of the original house. If your property is rendered, then we ensure that the new rendering forms a seamless link with the rest of the building, creating a polished look. We want our extensions to blend in, giving you a home improvement that looks like it has always been a part of your property. It’s all part of the pride we take in our projects. There is nothing worse than being faced with intrusive and messy building works when you come home after a long day. Our construction team will never leave your home until they have tidied away their tools and cleaned up the project site to the best of their ability. 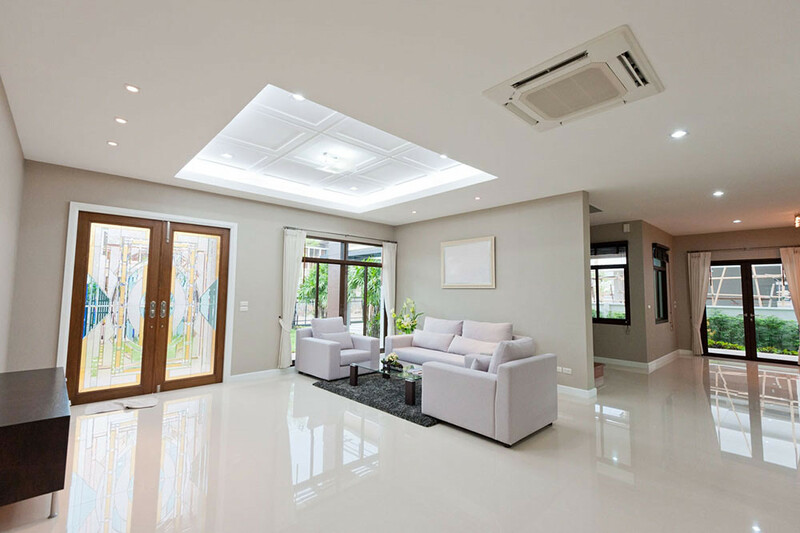 Throughout the construction of your home extension, they will take the utmost care of your property and garden. They will do their best to not disrupt your lives or those of your neighbours. When the project is finished, our team will ensure that everything is left as it was before they started and your home is just as clean and tidy as when they arrived. A home extension can add value to your property, if done properly, and so we use the highest quality materials and the most advanced techniques in our construction giving you a home improvement that will last for many years. We aim to be the most cost effective construction company in Milton Keynes offering the very best in customer service. Our prices reflect our mission to be the superior, yet value-driven construction company in your area. Each extension we undertake is unique and our costs reflect that. Contact us to discuss your project with our helpful and friendly customer service team. They will be able to provide you with a free, no obligation quote for your extension, as well as advice and guidance on the process.